1-day. 3-Parks. Tons of Thrills and pixie dust! 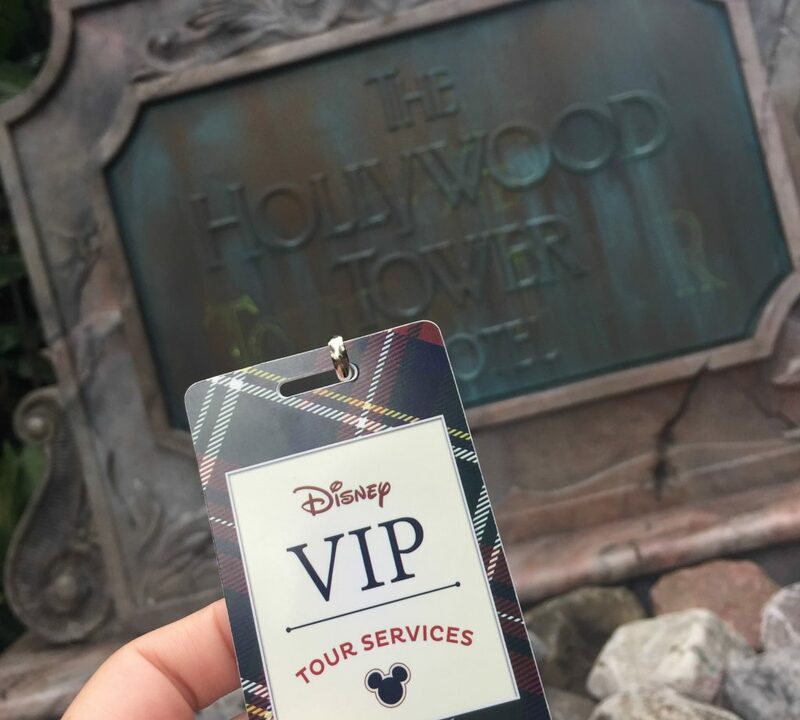 Is Disney's Ultimate Day of Thrills VIP Tour worth it? Here's our experience.